In the 16th century voyage era, the old captain Jack was an excellent navigator. He explored countless interesting places with his sailboats. He also hopes that you can continue his dream of sailing and send you some of his favorite sailing boats. When you sail through each harbor, you can earn a considerable amount of wealth. 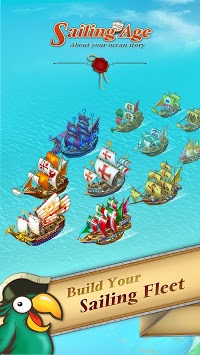 You can use your wealth to grow your fleet, don't hesitate to open your own sailing age! - Explore more interesting story scenes! - New and beautiful scene design! - More than 40 beautiful sailing boats! 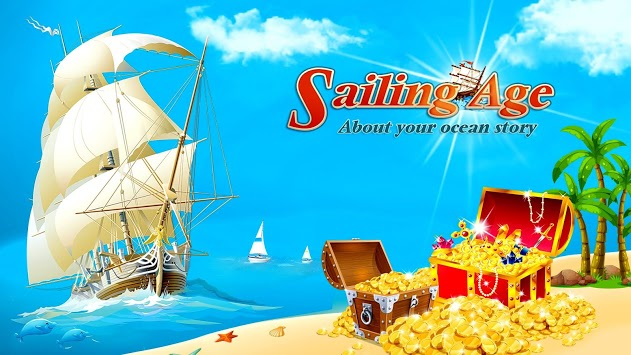 - New sailing events, with super rewards for players around the world! - Merge the same sailboats and upgrade to more advanced sailboat, allowing you to earn more gold coins. - Place the sailboat on the waterway and earn gold coins even when you are offline. - Upgrade your dock and shipyard to double your income. - Keep unlocking the sailboat and there are more rare sailboats waiting for you. 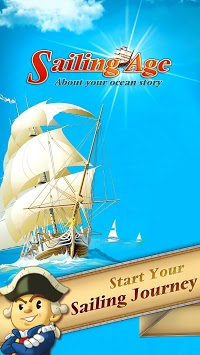 - Participate in sailing events and win more rewards. - A rare Treasure Box, to open it can get a surprise packet. - Subscribe to become a member to enjoy more supreme services and offers. - Buying rubies lets you quickly become a winner. Believe in your decision to become the world's largest sailing team!